We are a full service mobile locksmith based in East Arlington, MA and operating since 2011. We are proud to be a member of Mass Locksmith Assoc. and National Locksmith Automobile Assoc. We are bonded and insured. Our primary goal is having happy customers. To achieve this, we offer fair and affordable prices, quality hardware, stand behind our work 100%, and communicate and coordinate effectively with our clients. We promise to act accordingly to your emergency locksmith request. We are a mobile shop that comes to you- fast. Lockout assistance is our most common night time call, but we do offer all our services at any time of the day or night. Things come up at odd times that require immediate attention, such as missing car keys, lock repairs, or needing to change your locks- and we will be available to assist you. Call us for a expedient response for a locksmith in Stoneham, MA. "We will unlock anything that has a lock. We will do so professionally and at a fair price." Call us for the best car locksmith in Stoneham. We make keys for nearly all makes and models, including transponder keys, laser cut keys, and remote keys. We also specialize in repairing ignition locks and re-key of car locks. Car and trunk lockouts also available. Best price and fastest service! If you have lost all the keys to your vehicle, we will generate new ones- at the location of your vehicle. Keys made to Ford, Chevrolet, Honda, Acura, Toyota, Nissan, Saturn, GM, Chrysler, Infiniti, Jeep, Dodge, and many more makes. Call us for a price. Lock repair is a specialty and we excel at it. We prefer to repair your vehicle's lock when it makes sense, but also carry replacement car locks on our vans. Repairing is cost effective and more resourceful. 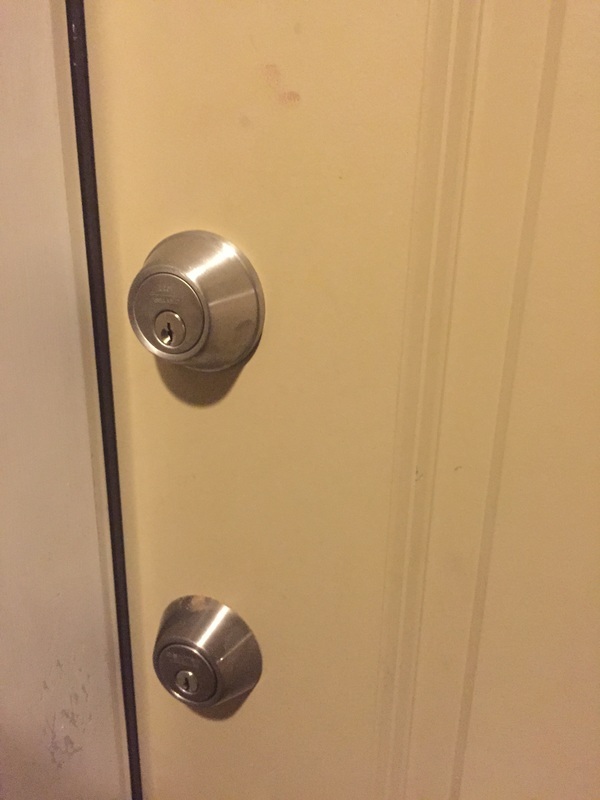 Re-key service, lock repairs, lock installation and sales, file cabinet keys, safe installation, door modification, door reinforcement, deadbolt installation, high security locks, mailbox locks, key copies, lockout service. Just a few of the many services our mobile locksmith service in Stoneham can offer. We are the best at creative solutions that balance your budget and security needs. High quality hardware is what to expect, coupled with proper installs and repairs. 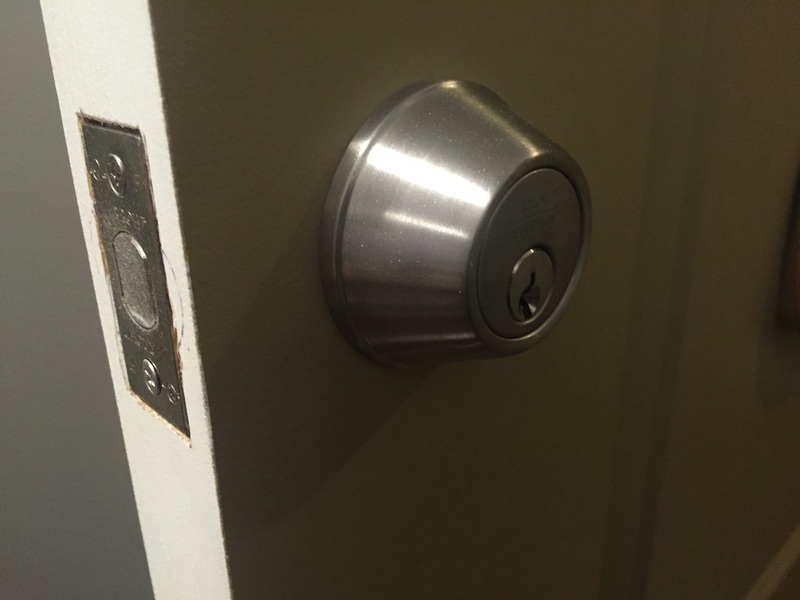 Cityside residential locksmith Stoneham will work hard to do the best job for you. We owe our success to our many repeat clients in Stoneham. We specialize in troubleshooting and repairing locks of all types. We carry common quality replacement parts and will determine the culprit of a problem- and remedy it. If repair of your lock is not feasible, then we will suggest a quality replacement at a fair price. Entails re-pinning your lock cylinders to accept a new key, while stopping old keys from working. 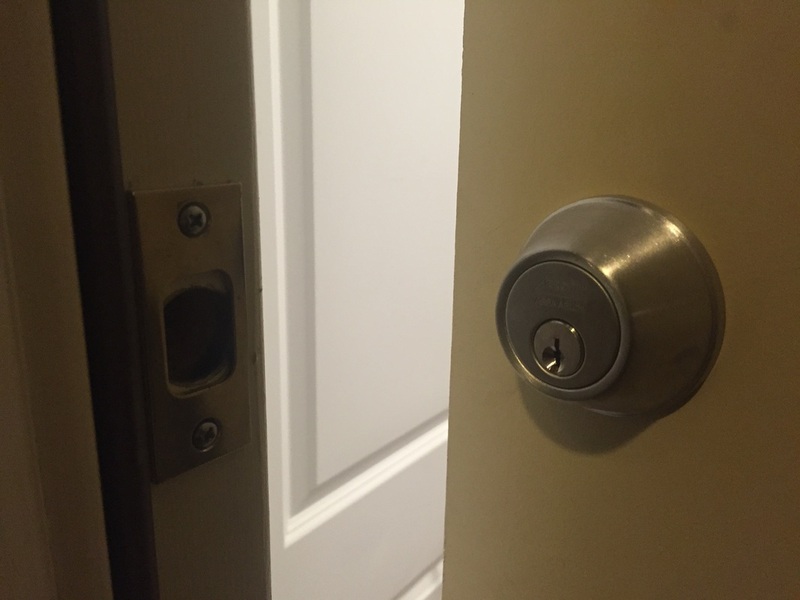 The process is fast and inexpensive- much more cost effective versus replacing your locks. We carry quality locks in stock and professionally install them, checking for proper alignment of the frame strike plates to ensure the new lock will last a long time and work properly. To book an appointment at your property in Stoneham, call us and speak direct with the owner. We are local and based in Arlington and service towns North of Boston up to The Merrimack Valley in Massachusetts. Call us for a quote. Or call us for same day quick service. We are a local mobile commercial locksmith serving Stoneham and will work hard to make you our repeat client. Our commercial technicians are thoroughly trained, our vans are fully stocked, and we hope to do business with you soon.